Little Comets are an indie rock trio from England, made up of the front man Robert Coles who plays guitar and vocals, Michael Coles who is lead guitar and backing vocals and Matt Hall who plays Bass and backing vocals. With an acoustic, indie sound alongside their pure vocals, Little Comets are a definite guilty pleasure. Their first single One Night in October was a hit and since then they have released three albums; In Search of Elusive Little Comets, Life Elsewhere and Hope is Just a State of Mind. I couldn't be more excited to hear their upcoming album, Worhead, which is due to be released in 2017. 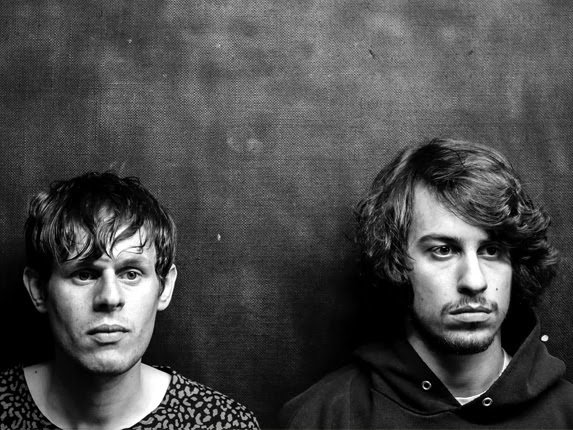 Little Comets are a great band that deserve all the support that they can get!